Transponder Key Programming Experts Around the Clock! 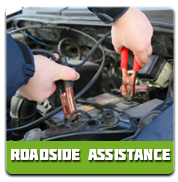 Super Towing is your source for all affordable auto lockout solutions. We specialize in transponder key programming services. Taking apart a chip key requires vast technical knowledge and experience. Our highly skilled car locksmith technicians are the best in the trade! They’ll reprogram any model key on the spot. Super Towing Ottawa fully guarantees a 30 minute arrival time to any location across town. We offer premium quality service at highly reasonable and affordable prices. We cover a wide assortment of transponder keys that range from American made models to Japanese made models and beyond. 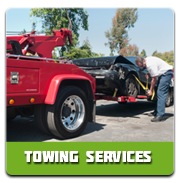 Super Towing provides the highest quality services at cost efficient prices. We are truly experts when it comes to transponder key programming. We can replace a battery, connect a circuit or change the key entirely if needed. The goal is to get you safely on your way as quickly as possible. You’ll have no trouble unlocking the vehicle after we are done fixing the key! 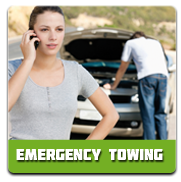 Super Towing Ottawa is well-versed in all types of towing and roadside assistance services. We can replace a dead car battery or recharge it, so you’re never forced to leave your vehicle unattended to overnight. Emergency lockouts are our bread-and-butter, so to speak. Our trucks are equipped with the latest technology to get the job done! We are there for you whenever you need professional locksmith help. Super Towing is available 24/7. We are fully committed to complete customer satisfaction. We will be by your side within half an hour of your call to our dispatchers. An expert auto locksmith will resolve any automotive lock & key mishap, including transponder key programming. We guarantee swift and effective solutions at highly reasonable prices. Our transparent pricing policy ensures no hidden fees. Do not hesitate to contact Super Towing anytime!